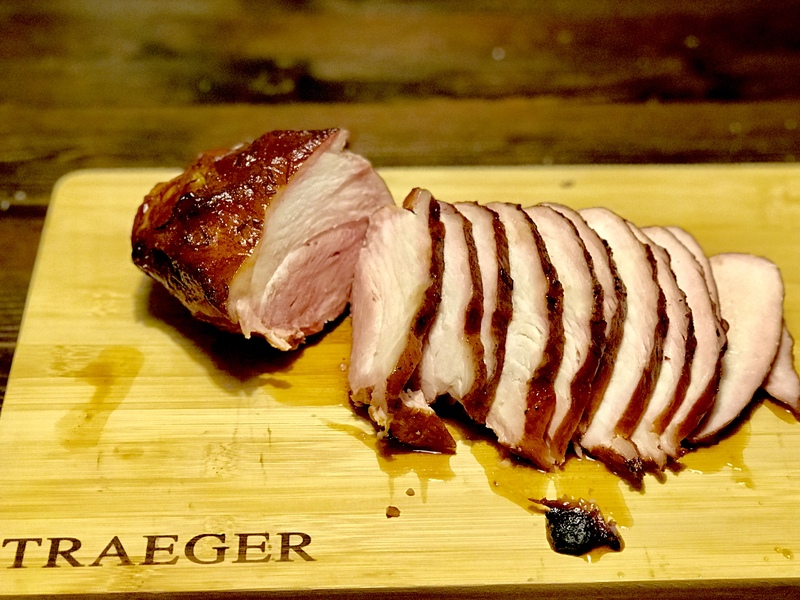 It’s a well-known fact that I love a good pork tenderloin. They’re easy to cook, you can flavor them in many different ways and they’re cheap so if it doesn’t turn out the way you hoped, it’s not a huge disappointment like a ruined brisket or filet mignon may be. 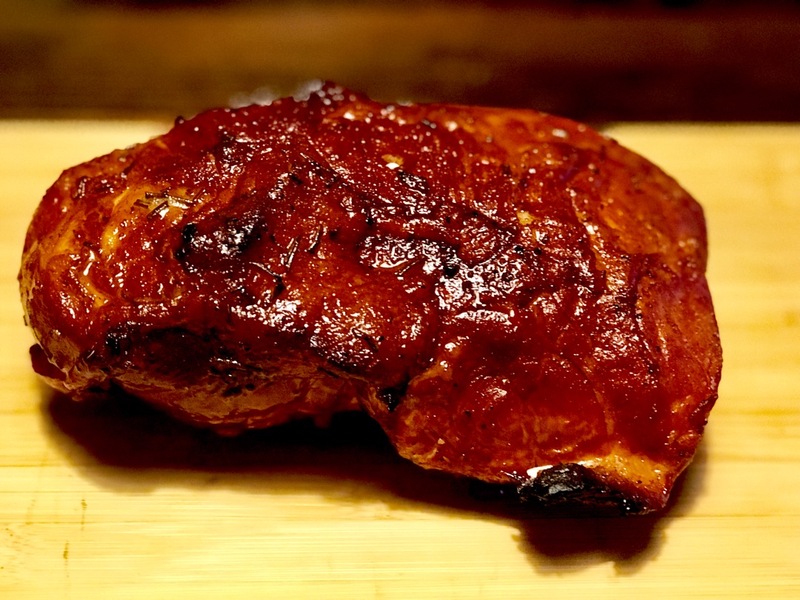 This marinade creates a nice, flavorful bark in a short amount of time and will have your guests looking for seconds. Whisk all ingredients together and place marinade and pork into a Ziploc bag. Remove as much air as possible place in a bowl and refrigerate overnight. 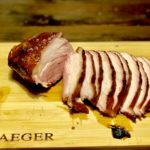 Remove your pork tenderloin from the Ziploc and keep as much of the marinade on it as possible when placing it on your smoker. Insert a probe thermometer about 2-3 inches into the center of the larger side of the tenderloin. This will ensure doneness throughout the entire piece of meat. 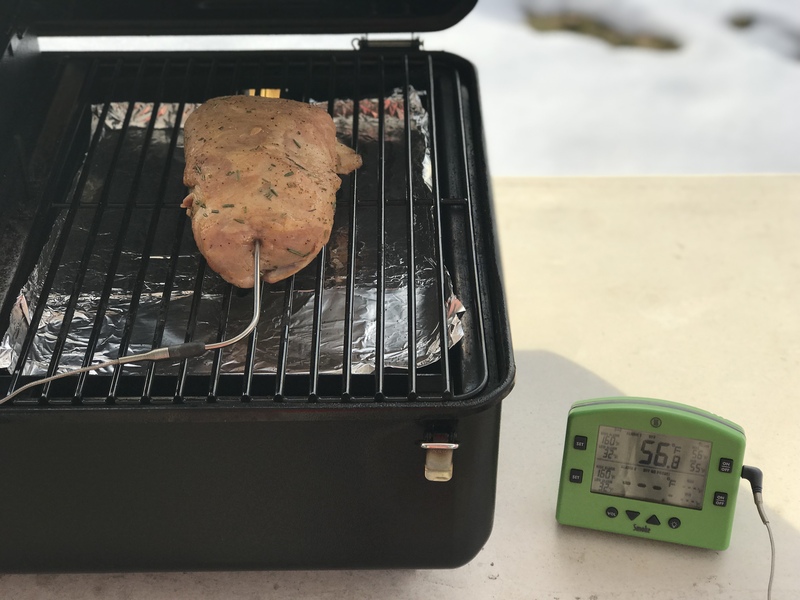 Smoke at 225 degrees Fahrenheit for 2-3 hours (depending on ambient temperature) or until your tenderloin reaches an internal temperature of 145-150 F for medium rare, 150-155 F for medium or 155-160 F for medium-well. Let your pork rest for 5-10 minutes to allow the juices to incorporate back into the meat before slicing and enjoying. 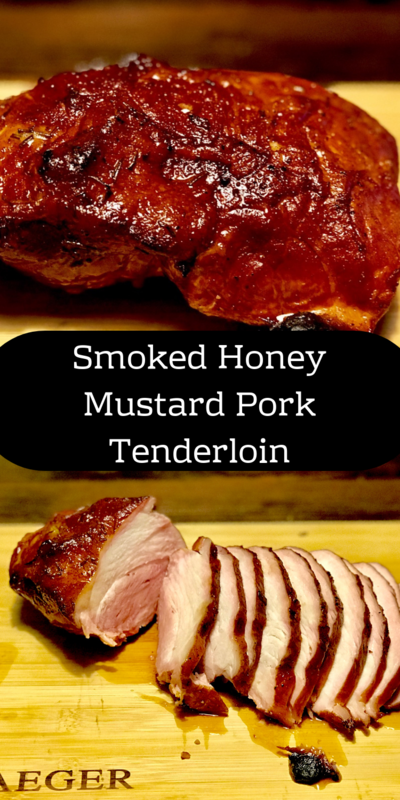 Remove your pork tenderloin from the Ziploc and keep as much of the marinade on it as possible when placing it on your smoker. Insert a probe thermometer about 2-3 inches into the center of the larger side of the tenderloin. This will ensure doneness throughout the entire piece of meat. 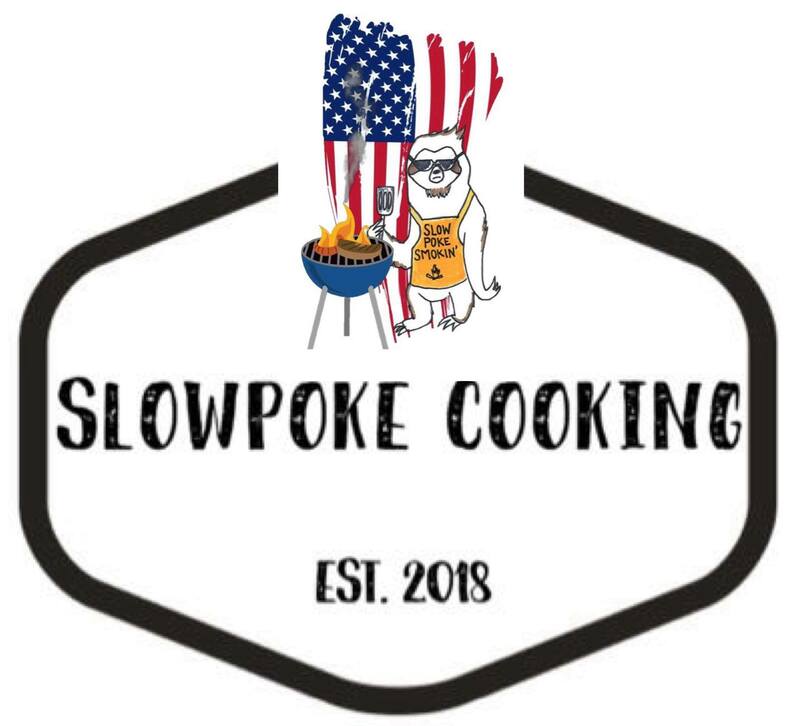 Smoke at 225 degrees Fahrenheit for 2-3 hours (depending on ambient temperature) or until your tenderloin reaches an internal temperature of 145-150 F for medium rare, 150-155 F for medium or 155-160 F for medium-well. Let your pork rest for 5-10 minutes to allow the juices to incorporate back into the meat before slicing and enjoying.